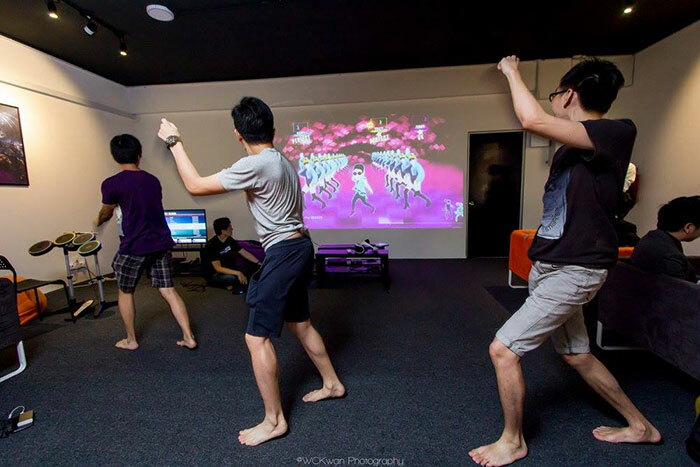 GamesFusion is a casual gaming lounge located in Sunway founded by accountants Joshua Chan and Nik Syazwan. The lounge caters to casual gamers with over 20 consoles including PlayStation 4s, Nintendo Wii Us, and a Switch. There is also a private gaming room for two that can be booked through Airbnb. They aim to grow the casual gaming scene by organising tournaments and conventions, and aim to balance out the overly competitive nature of e-sports with a more social and casual approach to gaming. There was a time when video games weren’t just about seeing who could be better than the other, or about huge multi-million dollar prize pools, or about playing multiplayer games online alone. There was a time when video games were meant to be shared experiences, played with buddies on the couch, with plenty of elbows-to-ribs action and stupid amounts of smack-talk taking place in between. GamesFusion in Bandar Sunway is all about those times. With over 20 gaming consoles including PlayStation 4s (some of which are VR ready), Nintendo Wii Us and a Switch, GamesFusion aims to be a place where individuals can come with their buddies to come and experience the social aspect of video games. 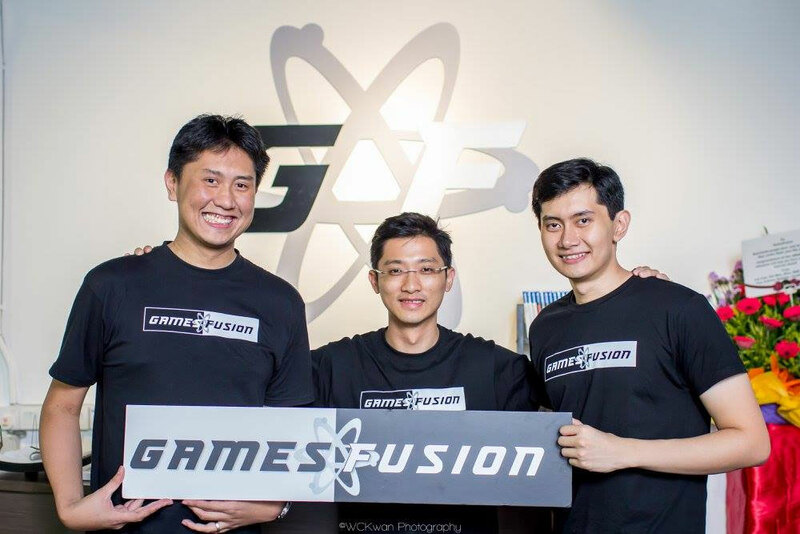 GamesFusion was founded in 2017 by Joshua (29) and his friend Nik Syazwan (31), both chartered accountants who met while working at iflix, and who are also incidentally huge gaming fans. With the drive to do something different, both came up with the idea of a casual lounge to bring fun and human interaction back to gaming. 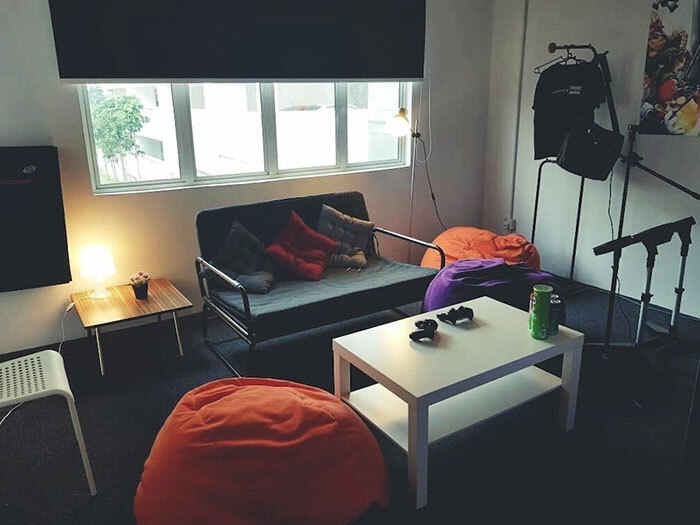 Founded with a capital of RM200,000, GamesFusion positions themselves as a “casual gamers’ lounge”, operated by a trio of Joshua, Syazwan, and his brother Syazril (26), and is situated within walking distance of Sunway University—from where most of their clientele come. “What we notice is that when people step into GamesFusion, there’s an 80% chance that they’ll come back again due to our pricing and the comfortable environment that we offer them,” said Joshua. “We even find our place packed on Fridays and the days before public holidays,” said Syazwan. GamesFusion is a console-only lounge and offers its clients the chance to play games by renting controllers by the hour. Rates begin at RM5 per hour for the use of a single PlayStation 4 or Nintendo Wii U controller, with the option to add on an extra controller for RM3 per hour. There are also VR headsets, Rock Band instruments, and a private gaming room for two that can be booked through Airbnb (seasonal rates apply). For those interested, there is also the option to hold gaming events in their space. There are over 90 different titles to choose from, with most of them being party games or couch co-operative multiplayer titles such as Overcooked, Mario Kart, and Street Fighter. “So many games nowadays are played online, but we have titles where people can sit together and laugh, discuss, and even hit each other if they want,” joked Syazril. With a majority of GamesFusion’s clientele being college and university students, they find the cyclical nature of tertiary education to be a problem. They also realise that their concept is easily replicated, and are working hard to set themselves apart from other similar businesses. 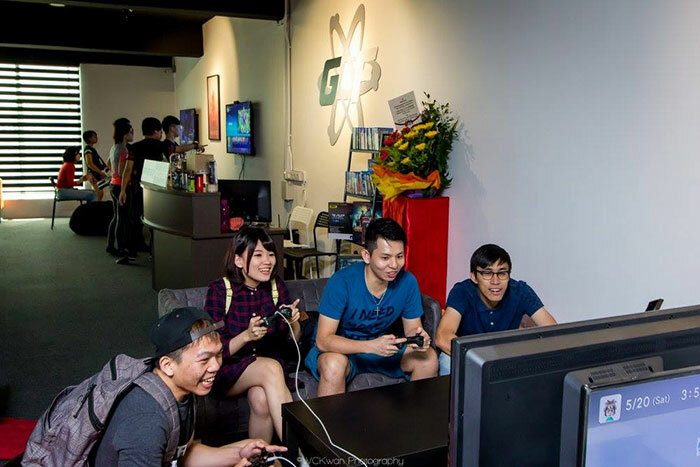 Additionally, GamesFusion is also doing other things such as hosting movie nights, holding casual tournaments for games such as FIFA and Street Fighter, and partnering with Sunway University’s E-sports Club—sponsoring them consoles for their own tourneys, and offering their members discounts at GamesFusion. 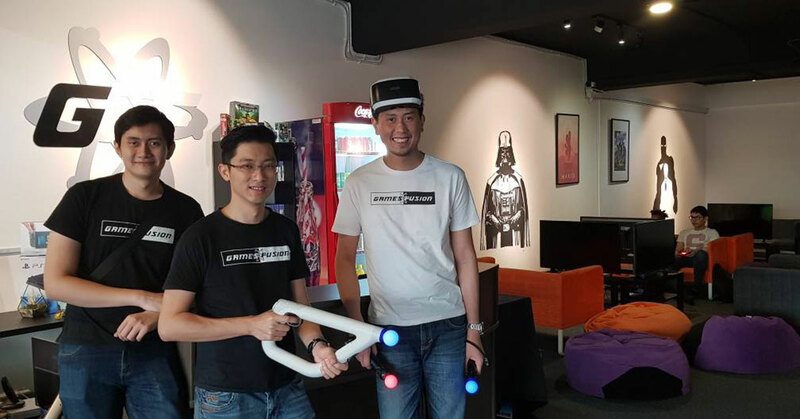 On the outlook of the casual gaming scene locally, both Joshua and Syazwan believe that there is tremendous potential and huge room for growth. Expounding on this, Joshua believes that the gaming culture has transcended gender, age group, and social class, and believes that the scene today is a far cry from the days when it was considered something only relatable to nerdy male youth. “Consistent with the trend, we are witnessing a high proportion of female customers and even families visiting our lounge due to our focus on casual fun games,” Joshua said. He also thinks that because of the current trend of funnelling money into e-sports, there has been a segregation of gamers where only the best can compete and the rest just become spectators. To this end, GamesFusion has plans to try out even more new things, such as hosting a casual games convention called “Ctrl+Alt Gaming” that takes place in March this year, as well as plans to delve into gaming retail (games and consoles) and F&B (proper food, not just snacks). “But ultimately we work with the aim to succeed in becoming a place where the whole community can come together to lepak and hang out,” said Syazwan. This approach syncs with the key takeaway lesson that both founders learned from their time at iflix. You can check out GamesFusion and their upcoming events through their Facebook page. For those interested in renting their Airbnb gaming space, check out the listing here.